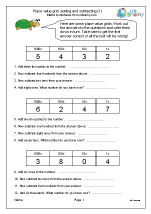 Mental Subtraction: True or False? 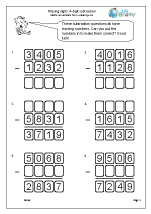 More Written Subtraction of 4-digit Numbers With Zeros. 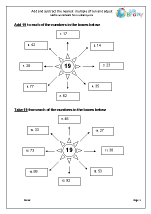 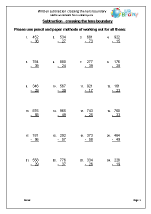 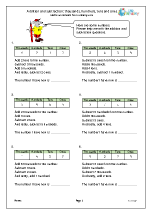 We have a superb collection of both mental and written activities for subtraction. 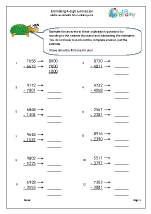 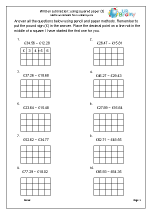 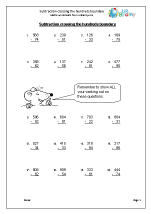 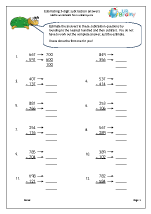 Our latest sets of subtraction worksheets include some tricky 4-digit subtraction including regrouping tens and hundreds. 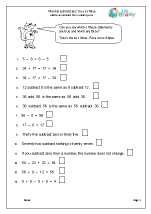 Many children will find these hard, especially if they have not fully understood the standard written method. 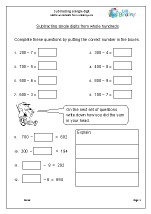 To help with this we have provided pages which explain the process in a step by step guide as well as providing plenty of practice. 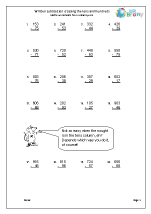 Always insist that children show all their working out (e.g. 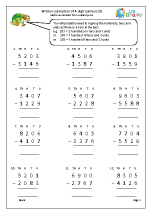 crossing out the thousands and making them one less etc.) 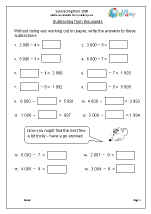 otherwise it is impossible to know whether they have just used a calculator to write the answers in. 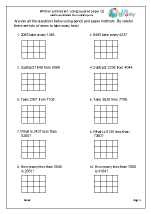 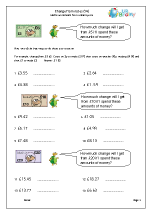 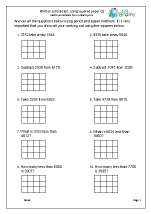 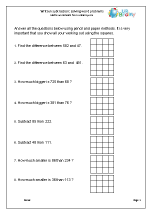 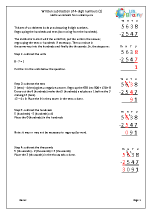 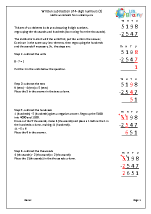 Our recently published Year 4 addition using squared paper worksheets have proved to be one of our most popular resources so we have now produced a new set of subtraction worksheets using the same format. 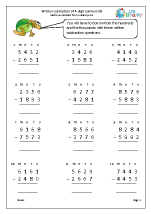 It is important that children are already confident with the written subtraction process before trying these questions.